Ray, an old man confined to his bedroom, reminisces about episodes of his life with Liz and their two sons Richard and Jason, back in the 1980s. These flashbacks form a portrait of the family’s dysfunction and fragmentation, pervasively associated with the grinding poverty they live in. 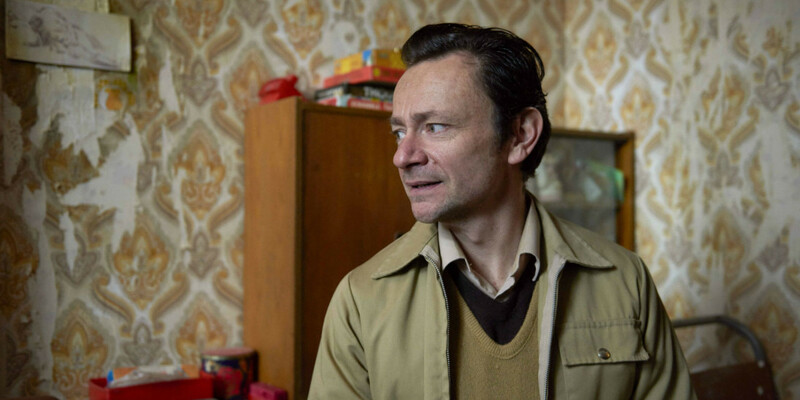 The first sees Ray’s brother being manipulated into drinking while he is supposed to be looking after two year-old Jason, and the second is set years later after the family has moved into a small council tower-block flat as they struggle with money and fail to notice their children’s mischiefs. 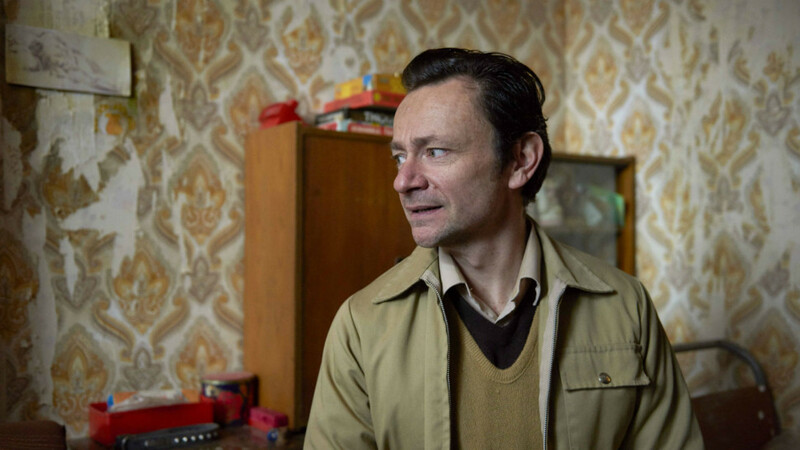 The different periods and places highlight the loneliness of each member of the family, commenting on complex family dynamics in poor working-class homes as well as on the political situation in the UK during the Thatcher years, treated alternately with bleak humour and cruelty in this visually detailed autobiographical film. British drama based on the true story of a young actor who fell in love with Hollywood star of the Golden era Gloria Grahame. 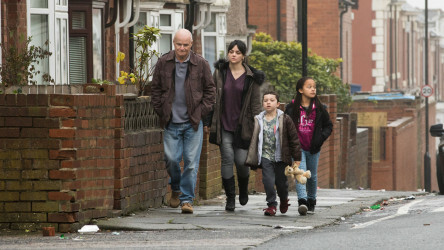 A thought-provoking British drama set in Newcastle about a 59-year-old man and a single mother struggling to with the government’s benefit system. 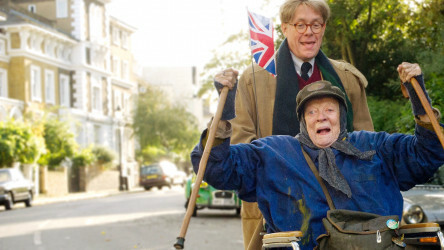 British comedy about an elderly lady who parks her van in writer Alan Bennett’s driveway and remains there for the next fifteen years. 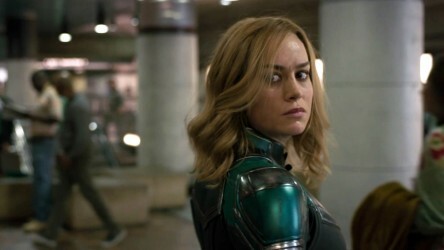 Captain Marvel becomes the MCU's first female-led film whilst Oscar-winning Bohemian Rhapsody leads this week's new DVD releases.